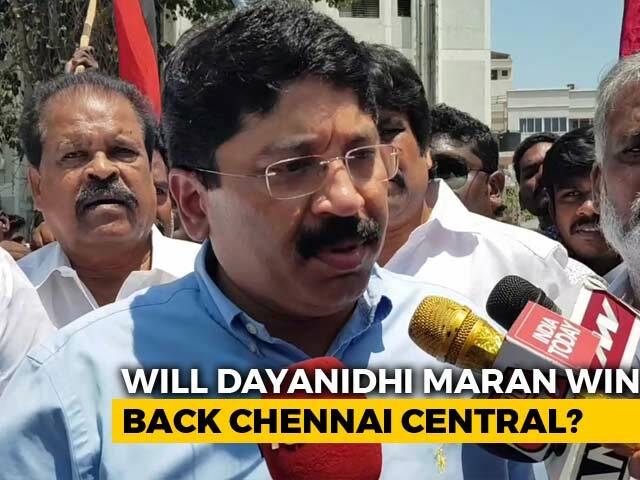 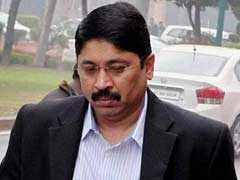 Dayanidhi Maran, former Telecom Minister and DMK member, filed his nomination for the upcoming Lok Sabha elections from the Central Chennai constituency on Tuesday. 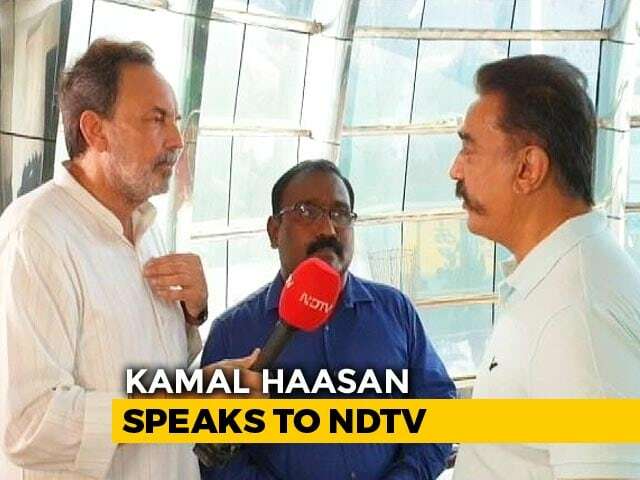 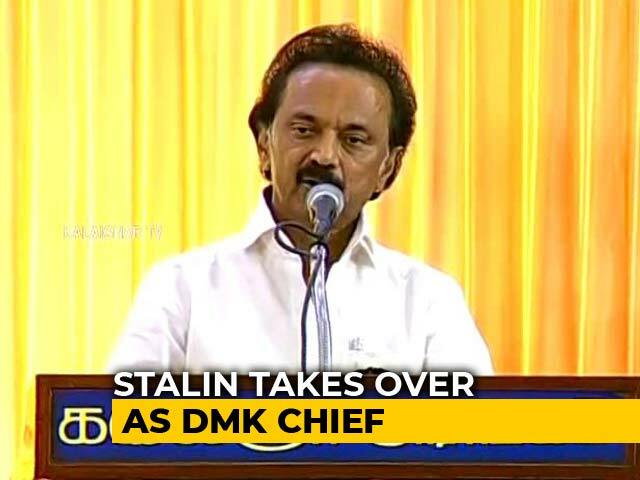 A day after releasing his party's manifesto for the Lok Sabha elections, DMK President MK Stalin on Wednesday launched his campaign from father M Karunanidhi's birthplace Tiruvarur. 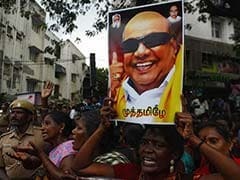 Addressing a rally, the DMK leader said that Prime Minister Narendra Modi's tenure will end on June 3 - which also happens to be M Karunanidhi's birth anniversary. 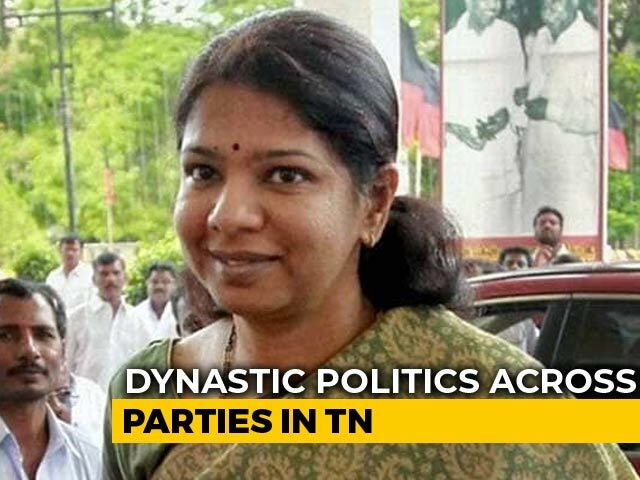 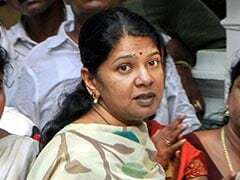 The DMK released its list of candidates for 20 seats in Tamil Nadu on Sunday, earmarking four for children of leaders and two for women in the upcoming Lok Sabha elections. 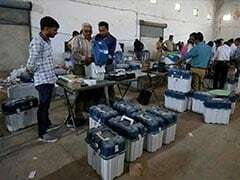 The rest of the 20 constituencies will go to the Congress and other allies. 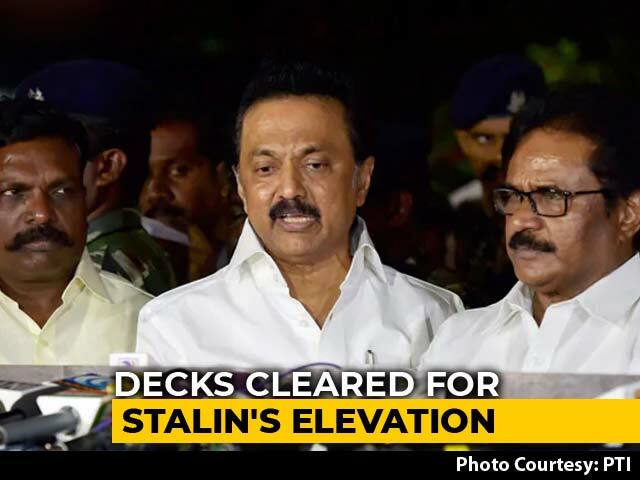 Tamil Nadu's first national election after the death of two colossal figures in Dravidian politics - former Chief Ministers J Jayalalithaa and M Karunanidhi -- is likely to be an acid test of the leadership of E Palaniswami and his rival-turned deputy O Panneerselvam and the gen-next in the DMK. 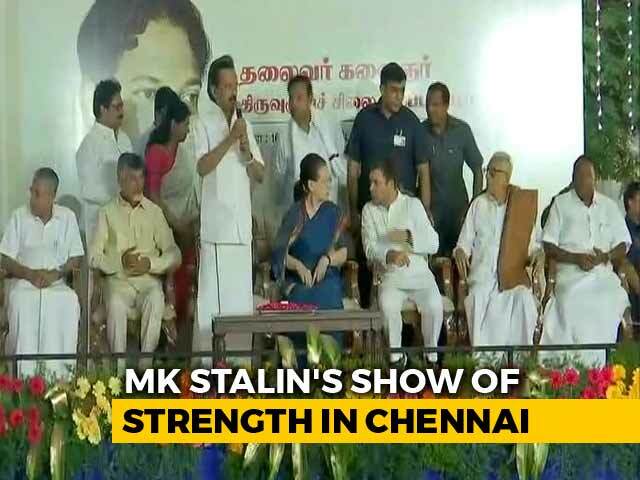 At a grand meeting of opposition leaders in Kolkata on Saturday, MK Stalin restrained from repeating his endorsement of Rahul Gandhi, but the BJP targeted him for doing so. 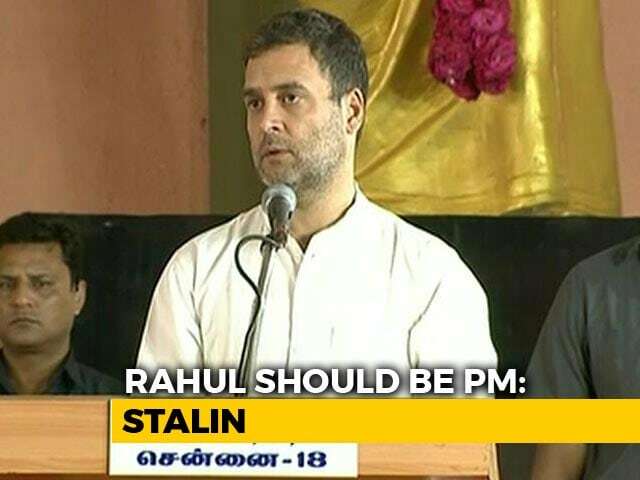 Why couldn't he say so in Kolkata? 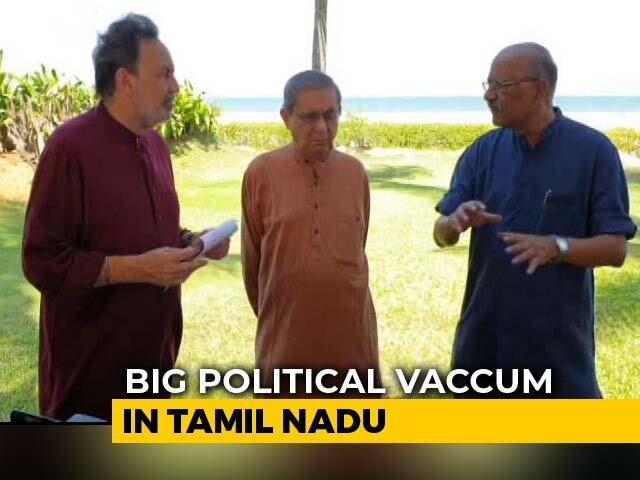 the BJP asked, claiming it exposed chinks in the proposed national alliance of the opposition parties. 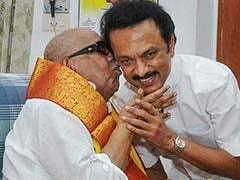 The Election Commission or EC has cancelled the January 28 Tiruvarur bypoll, necessitated by the death of DMK leader M Karunanidhi, after political parties expressed reservation in holding the exercise in view of the ongoing relief measures following Cyclone Gaja. 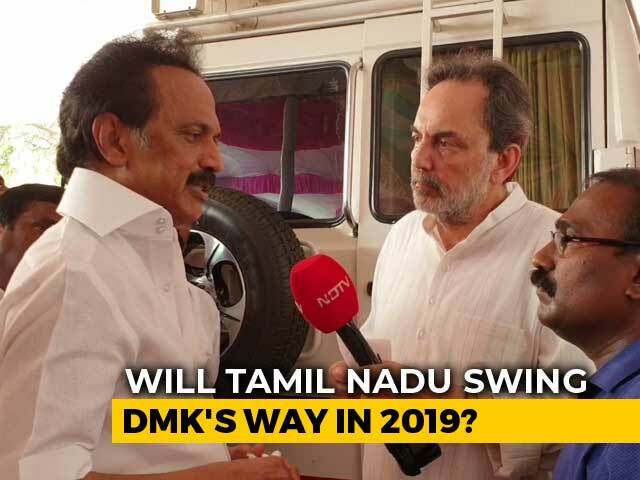 DMK chief MK Stalin has proposed the name of Congress president Rahul Gandhi as the prime ministerial candidate for 2019. 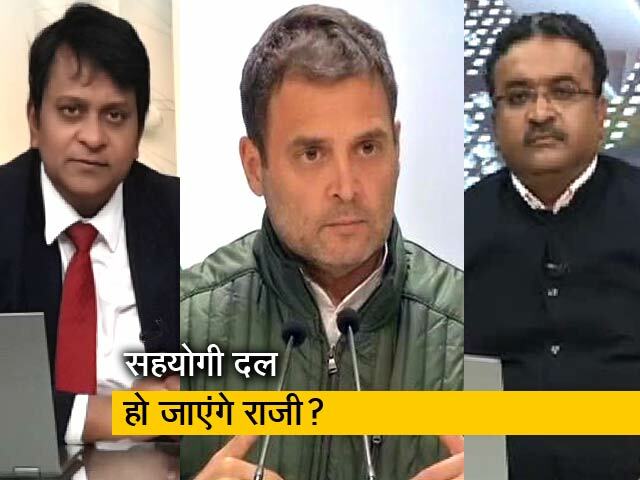 "Rahul has got the ability to defeat fascist Modi government. 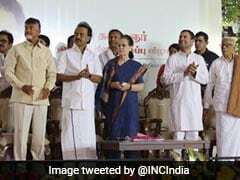 Let's strengthen Rahul Gandhi's hands, let's save the country," he said at an opposition event in Chennai. 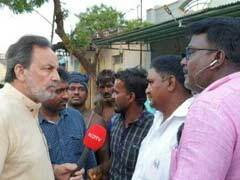 The ancestral house of late DMK chief M Karunanidhi's family at Thirukuvalai village near Tiruvarur in Tamil Nadu has suffered damage in the 'Gaja' cyclone, officials said on Tuesday. 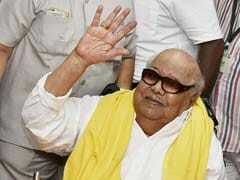 A statue of late DMK chief M Karunanidhi will be unveiled next month, the party announced today. 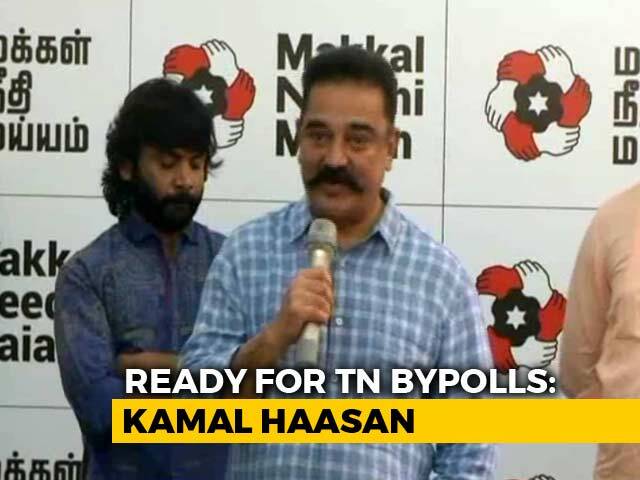 National leaders of various political parties are expected to attend the function to unveil the life-size statue on December 16. 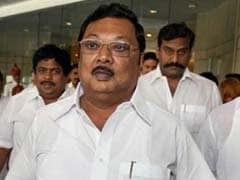 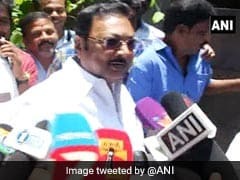 Expelled DMK leader M K Alagiri today said he would take a decision on contesting the by-election to Tiruvarur assembly constituency, represented by his father and late party supremo M Karunanidhi, after consulting his supporters. 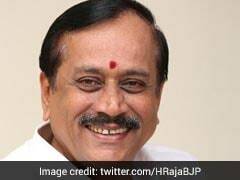 Cases have been registered in different places of Tamil Nadu against BJP national secretary H Raja, for his alleged defamatory remarks against late DMK patriarch M Karunanidhi and also against some temple staff. 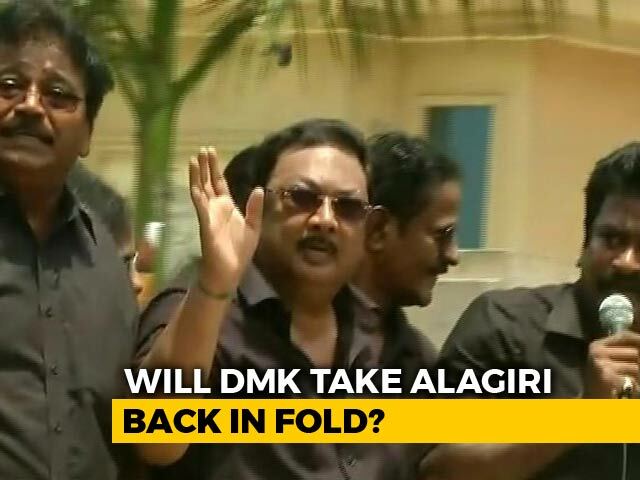 Expelled DMK leader M K Alagiri today said he would go ahead with the proposed September 5 rally in Chennai, touted as a show of strength by his supporters.